‘We are the second largest trading partner of North Macedonia and the third largest in direct investment. Hence, the economic power and presence of Greece is very great,’ the Environment and Energy Minister said. 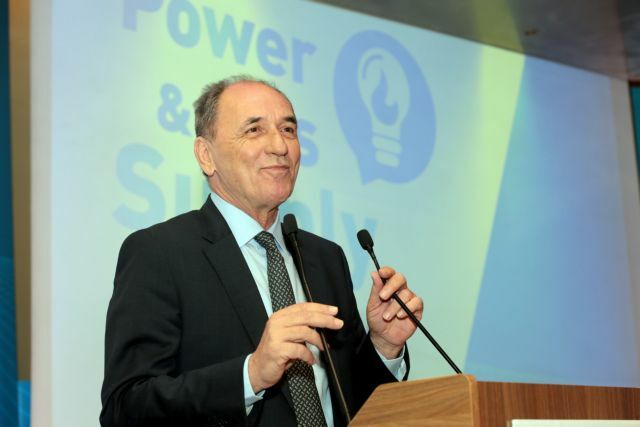 Environment and Energy Minister Yorgos Stathakis has said that despite the popular backlash from the Prespa Agreement, North Macedonia’s EU prospects and course will serve to highlight the benefits of the accord. He noted that the EU accession of Bulgaria and Romania (among Balkan countries) has already established an improved climate domestically and regionally. The reference stirred concerns about a name change for the airport, as press reports said that Skopje in 2008 name settlement talks had proposed that the name revert to Mikra. Stathakis underlined the fact that on his trip to Skopje Tsipras was accompanied by dozens of top Greek businessmen and that Greek businesses will benefit from the agreement. “We are the second largest trading partner of North Macedonia and the third largest in direct investment. Hence, the economic power and presence of Greece is very great,” he said. “The very strong business delegation yesterday [with Tsipras in Skopje] reflects the very strong economic relationship between the two countries. 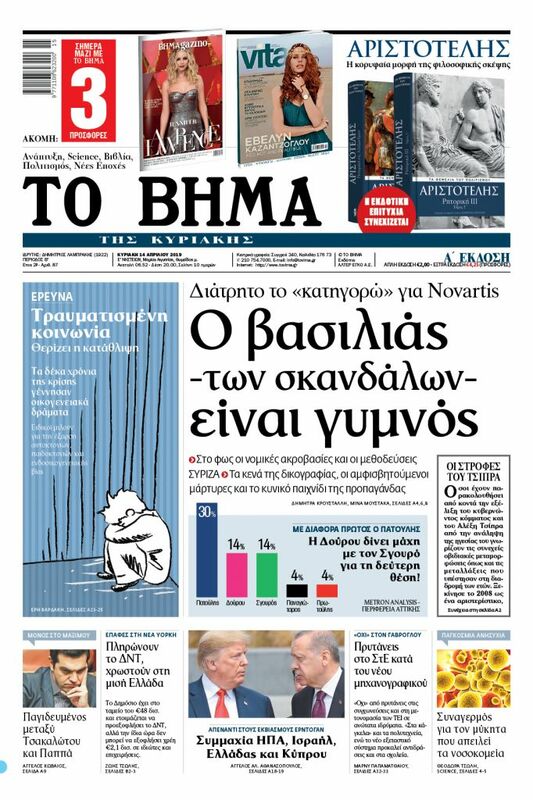 I understand that there may be reservations in certain business circles, but yesterday’s showing demonstrates that almost all strong Greek businesses were there,” Stathakis added.